I am a doctoral student in the department of City and Regional Planning in the Design School at the University of Pennsylvania. I grew up in a town on the periphery of Mumbai, India, and completed my education (Bachelors and Masters) in the city. It was during my post-graduate studies in Economics at the University of Mumbai that I got interested and involved in questions of urbanization and governance. My current research focuses on urban transformation of peripheral regions around major cities. I am interested in using infrastructural artifacts and resource allocation as the analytical tool to understand these changes, along with its associated conflicts and coalition building. 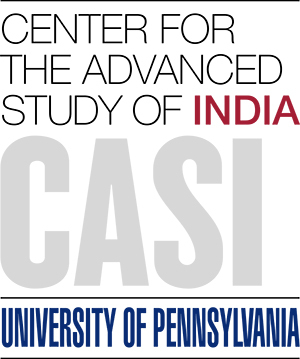 Over the summer, I will be doing preliminary fieldwork for my dissertation on the urbanization in Mumbai's periphery.